In my soon-to-be-released holiday romance, The Christmas Calamity, the heroine of the story is of Polish descent. Alex the Amazing is a prestidigitator who knows her way around the kitchen, when she needs to cook. She bakes a batch of cookies from a recipe her grandmother shared with her. The hero of the tale, Arlan, falls for her cookies almost as much as he does her. Since the cookies were important in the story, I decided I better bake a batch of Kolacky. 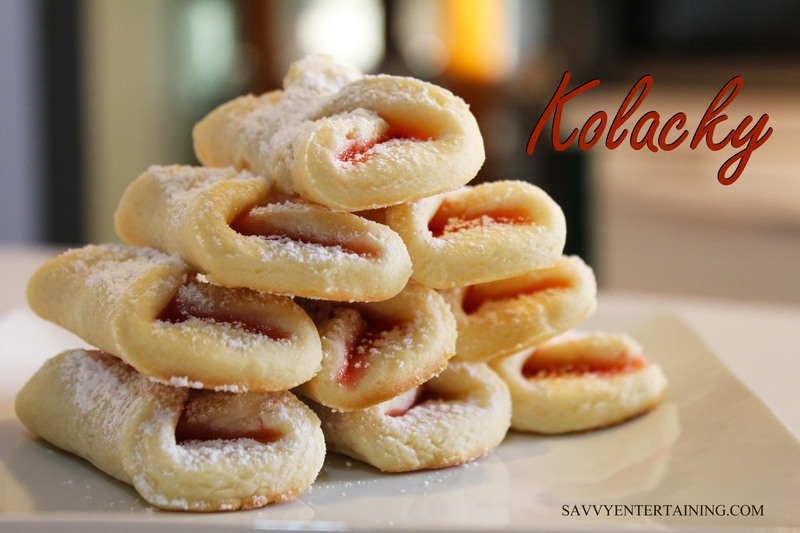 Originating as a semisweet wedding dessert from Central Europe, Kolacky are especially popular for Christmas. Oh, my gracious! These are so, so good. I had to practically beat Captain Cavedweller off with a stick so I could have a few. Give them a whirl. They weren’t hard to make and are incredibly yummy! Here’s a modern version of a delicious recipe. 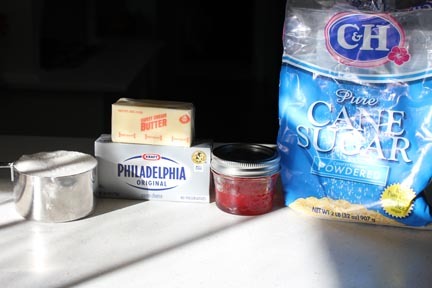 Start by creaming butter and cream cheese together. 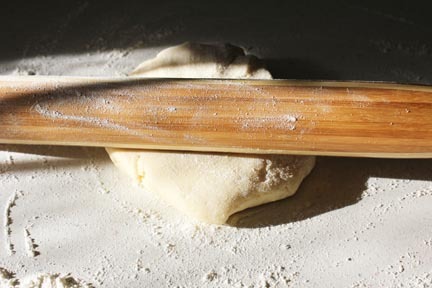 Until you have a nice bowl of somewhat sticky dough. 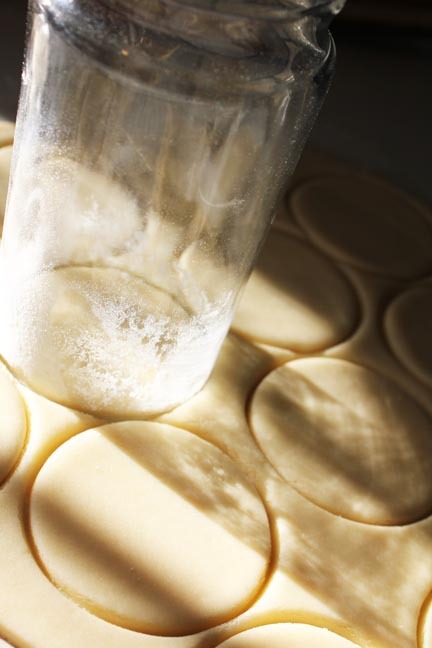 Traditionally, the dough should be cut into squares, but you can use a round cutter or a glass. 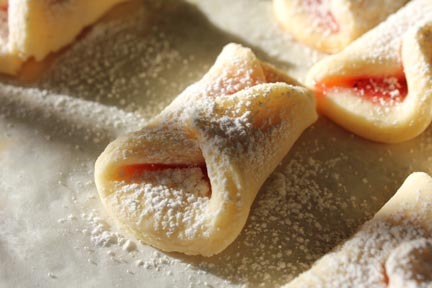 Place dough on a parchment lined baking sheet. 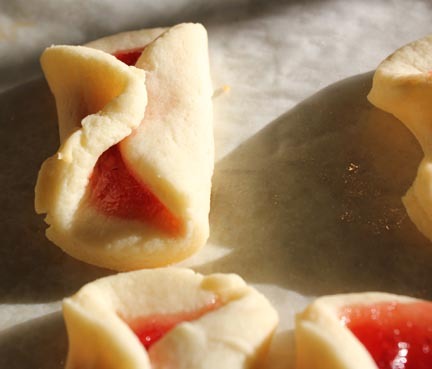 Add dollops of jam to the dough then fold edges together. If you have trouble getting the edges to stick, use a touch of milk or water to hold it in place. Remove from the oven before they start to brown. 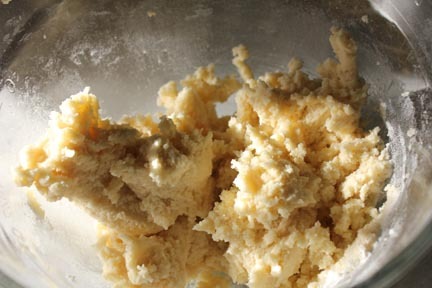 You want the dough to be just set. 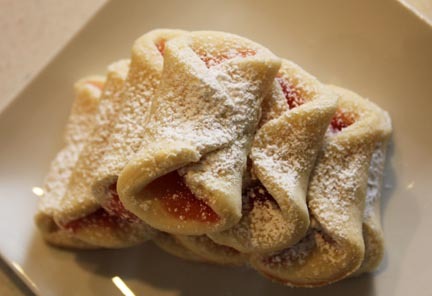 Top with a sprinkling of powdered sugar. Then force the other inhabitants of your home to share. 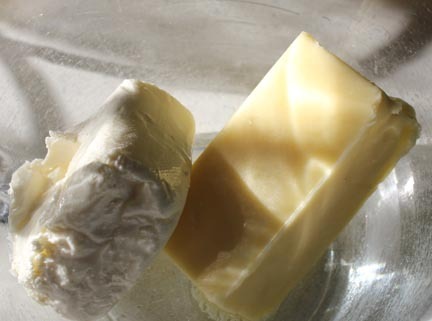 Cream butter and cream cheese in a medium bowl. Beat until fluffy. 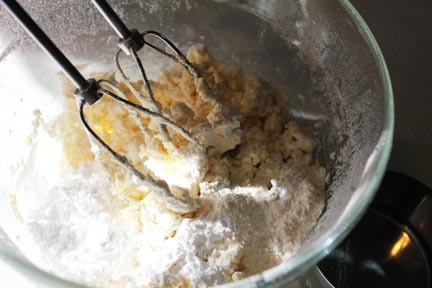 Add flour then mix well. 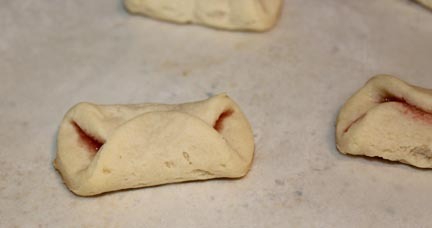 Roll dough to 1/8 inch thickness on lightly floured surface. 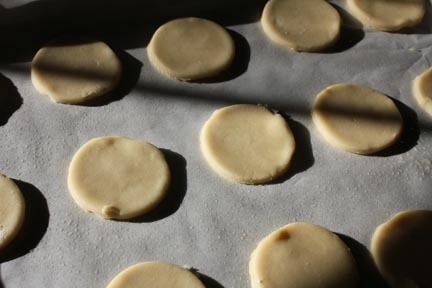 Traditionally, the pastry is cut into squares, but you can use a round biscuit cutter or glass if that’s what you have on hand. 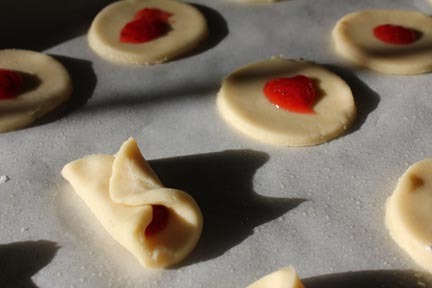 Place pastries two-inches apart on lightly greased cookie sheet. Spoon 1/4 tsp. jam onto each cookie. Fold opposite sides together. If you have trouble getting the sides to stick, dampen the edge with a drop of milk or water. Bake for 12 minutes. Cool completely on wire racks and sprinkle liberally with confectioner’s sugar. It is nearly impossible to eat just one! Thank you Ann! They were so easy to make and very yummy!